Want to know how to flip a house? We cover property flipping guidelines that will have you doing it like a pro in no time! If you're looking for more in-depth info on the subject, I highly recommend this UK e-course. If you're in the USA then you need to read this free book. 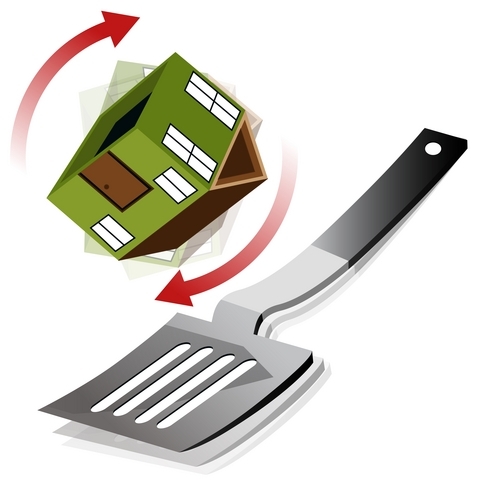 What is a property flip? Put simply, property flipping is where you buy an undervalued property and then re-sell it for a profit. Normally you will add value to it in some way before re-selling it, even if it's just a light refurb. How will you finance your project? Not so fast! 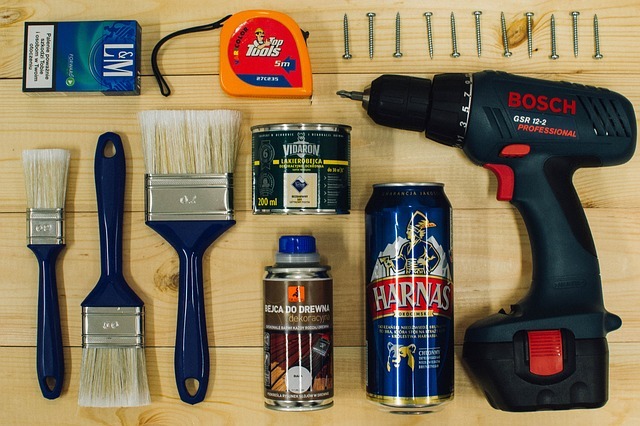 Before you go out and find your property flip project, you need to do some planning to figure out how you will fund your project. Will you use your own funds? 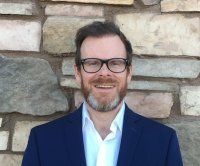 Will you use a cash-rich joint venture partner? Will you use bridging finance? Will you use a combination of these methods? Remember that at the time of writing the UK CML (Council of Mortgage Lenders) have a "six month rule". The rule says that a purchasing solicitor must inform the lender if the property has been owned by the seller for less than 6 months. You obviously need the cheapest finance possible for your development project. If using mortgages, be sure to use a product with no tie-ins. You don't want to be forced to pay a 3% redemption penalty for selling the property before a 3 year lock-in period has expired! The lender will then decide whether to act on this information. You should go on the assumption that a sale after less than 6 months will not be allowed. Knowing how to flip a house is not enough. You need to think about whether you are going to operate as a sole trader, partnership or limited company? These all have different tax implications and will differ from person to person. Talk to your accountant up-front to figure out the best way to go. Whether you are seeking investment funding or not, you should complete a business plan for every project that you do. This one comes complete with guidelines for completing it. Tax: don't forget to factor in the bit of your profit that the tax man will want to get his hands on. If you are doing the project as a sole trader, then you may have some capital gains tax exemption to play with. If you do enough volume of these transactions, the IR may see your business as a property trading business and opt to tax you on an income basis instead. Consult your accountant about your options here. HIP or Home Report: required if you're going to list for sale on the open market. What profit to aim for? A good rule of thumb is to aim for a 20% net profit. How to find the perfect property? Many developers will use estate agents to source their properties. It can take a while to develop credibility with them but knowing your market and giving them a tight specification of what you're looking for can help a lot. For loads of great tips on sourcing property, check out our section on how to find discounted property. Keep your builder on a tight leash! If the property just needs decor and maybe flooring, new bathroom and / or kitchen, with experience you'll be able to estimate these works yourself. But newbies should get competitive quotes on these things on their first few projects before proceeding. If the property is particularly run down or in need of structural work, you need to be getting your builder in to estimate. Do this before you commit to buy, to avoid any nasty surprises later on. You'll be able to feed the quote into your financial plan to make sure that the project will be profitable enough to proceed. A great way to ensure that your builder is completely focused on your project is to offer him to joint venture on it with you. This way he gets a share of the profits instead of being paid as you go along. Always get two or three quotes for the work. Specify what you need done in writing so that each company is quoting for exactly the same work. If possible get the quotes in writing, although this is easier said than done! Those that know how to flip a house also know that builders and tradesmen are notoriously hard to keep to an agreed schedule. This is because they'll often have more than one job on the go. To combat this, you might think about building in a bonus if the job is completed on time. The best way to sell... fast! Always check with estate agents before you begin to see what they think the re-sale potential of the property is. What do they think it can realistically achieve and how long might it take? Don't rely on the opinion of the agent selling you the property because they might be over optimistic in order to clinch a sale! If you sourced your property from an estate agent, re-sell it through them. They'll be far more likely to think of you when the next one comes up! It is always best to sell quickly than to hold out for the best price, so that you can get onto your next project. If you aim to sell for 5-10% less than similar properties in the area, you should secure a sale faster. Staging the property can also be a big help as buyers will then be able to imagine themselves living in the house. Lighting plays a big part in this too. Speed is of the essence when flipping properties for profit. If at all possible, don't take on projects that are going to involve major delays like obtaining planning permission. But if you do, factor the extra cost into your plan. 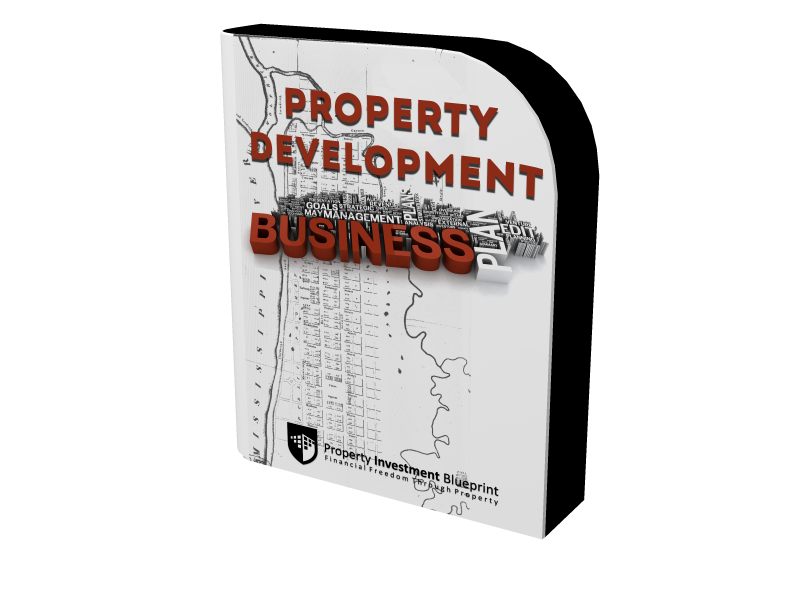 Get your free property development business plan template here. If you'd like to learn more about property development, I can highly recommend this e-course. If you're in the USA then you need this free book. This page from the BBC has some property development tip too.